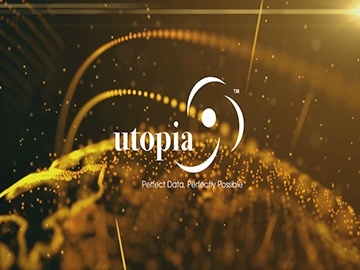 Below are links to various Utopia videos regarding our software and professional service solutions. What is a critical driver for an SAP S/4HANA implementation? What are the main pain points for Retailers Today? What are the main components of the MDG-RFM Solution?